LeEco or Letv Le 1S is the one of the best budget Smartphone available in India right now. Considering the price of Rupees 10,999, it is the one of the most power-packed Smartphone. Before getting into the Letv Le 1S Pros and cons first let us discuss the Specification of the device. The LeEco Le 1S sports 5.5-inch 1080p display which is protected by the Corning Gorilla Glass 3. The phone has 2.2 GHz Helio X10 MediaTek Quad Core processor and 3GB RAM to power the Smartphone. It has 13MP rear camera with LED Flash and 5MP front facing the camera. The fingerprint scanner is placed below the rear camera. The Letv Le 1S is the dual SIM smartphone and it comes with USB Type-C port. The phone has 3,000 mAh nonremovable battery and the internal storage of the device is 32GB which cannot be expanded further. In this post, I am going to list out some of the reasons to buy and not to buy the Letv Le 1S. So here are the advantages and disadvantages of the Letv Le 1S. The first thing I liked about the Letv Le 1S is its Look and the design. The phone has got the metal body and looks very premium. Though it is the 5.5-inch device, the design of the phone makes it comfortable to hold and use in single hand. 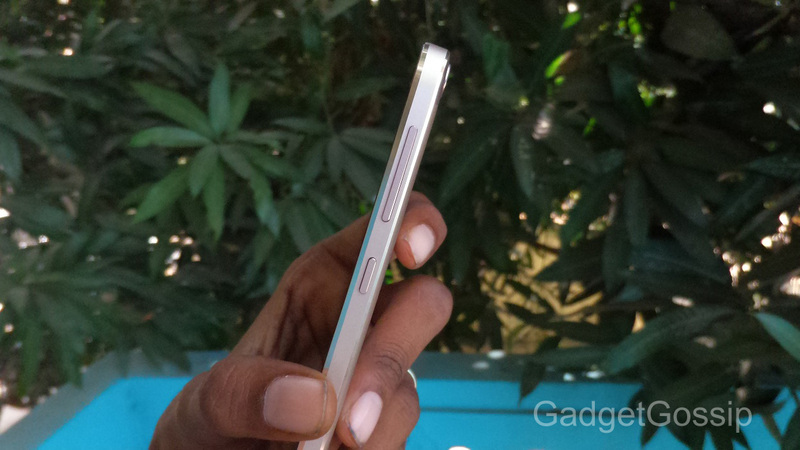 The power button and the volume button is placed on the right side and the left-hand side has the SIM card slot. The Speaker grill and the USB Type-C port is found at the bottom of the phone. On the top of Letv Le 1S, 3.5mm headphone jack and the IR blaster is found. One of the main advantages of the Letv Le 1S is the Fingerprint Scanner and the IR Blaster. Considering the price of Rupees 10,999 we could not expect this feature in every Smartphone. But talking about the functionality of this feature, they work so well. The Fingerprint scanner works perfectly without any issue and you can unlock your phone within a second. You can add up to 5 fingerprints and it the scanner works every 9 times out of 10 times. Not only for unlocking the phone, the fingerprint scanner can also be used to capture the selfies at ease. Now talking about the IR Blaster which is again the great advantage. Using this InfraRed sensor, you can use the Letv Le 1S as the remote. You can control your Tv, Air conditioner, projector, Audio System and many other devices. The phone comes with the inbuilt App called “Remote control” and it has a control option for some of the top brands. If your device is not available in the list, then don’t worry there is an option called universal remote by which you can assign the keys and function to the device at ease. To the surprise, the Letv Le 1S rear camera has the capability to record the 4K videos. For the price of Rupees 10,999 Rupees, it is the cheapest handset to feature the 4K video recording option. The video is recorded in 4K with 16:9 ratio and the output video comes out very well. The USB Type-C port doesn’t have the many functionalities as of now but I am sure there will be lots of accessories with Type C port in future. 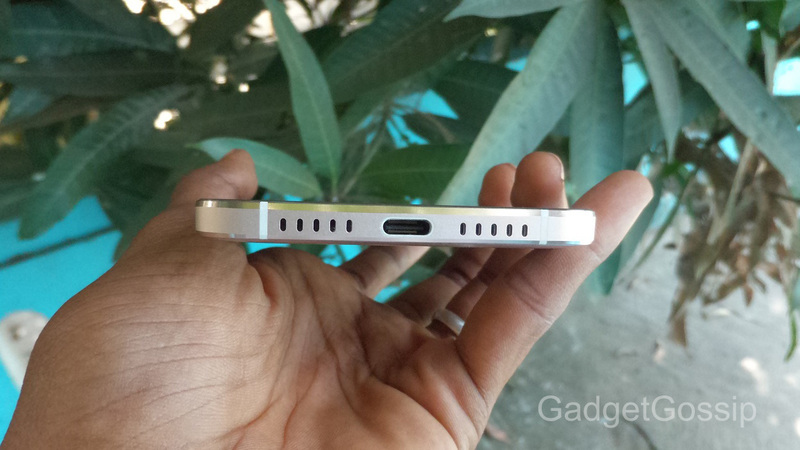 So again for the price, the Letv le 1S USB Type-C port is the great pro feature. One of the biggest disadvantage or Con of the Letv Le 1S is that it does not have Micro SD Card support. 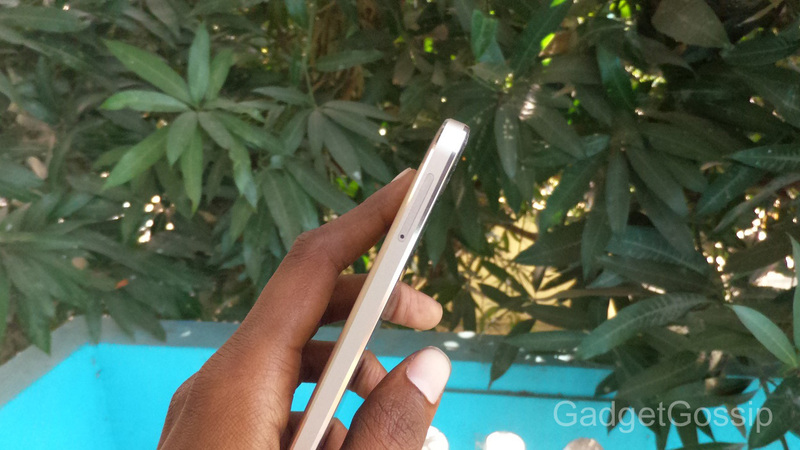 The device has 32GB of internal storage out of which around 24GB is user available. The Micro SD Card cannot be inserted in the SIM slot as it is not a Hybrid SIM slot. But again if you are an average user then the 25GB storage will be more than enough for installing Apps and Games. If you are a heavy user then you can make use of the cloud storage or use the OTG cable to connect the pen drive to the Letv le 1S. But you need to buy the Type C USB cable separately. I would not say camera as the con of the Letv le 1S. The 13MP rear camera has managed to capture some nice shots and retains the details as well. But in some place, the image looks little dull and foggy which can be fixed upon a software update. If you are new Android user or using the metallic phone for the first time then you may find that the Letv le 1S is heating up. But it’s not the original case, every Smartphone tends to get headed up on heavy usage but if gets heated beyond the limit then we should be worried. The Letv Le 1S gets little warmer on heavy usage but again its highly acceptable. So these are the some of the pros and Cons of the Letv Le 1S. But to the overall consideration, I would say that the LeEco Le 1S is the killer choice. If you feel that I have forgotten to mention any of its advantages or disadvantages then feel free to mention them in the comment box below. Also, check the Letv Le 1S FAQ post to know more about the device. For more Pros and Cons post, follow us on Facebook, Twitter, and Pinterest.